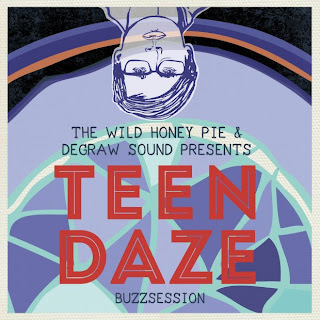 The great folks at thewildhoneypie.com have captured a session with Canadian Teen Daze. The session took place in Brooklyn's Degraw Sound recording studio. 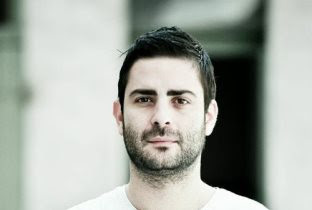 Teen Daze uses the power of Ableton Live to play a track from his 2012 release "The Inner Mansions", appropriately called New Life.